Why are Republicans doing their best to fool the public and obscure the fact there’s an actual #TrumpRussia report few have yet to see? While the press and the public at large are being told the Mueller report may not have found POTUS guilty of crimes, Americans are probably guilty of their own wrongdoing by becoming complacent with the problems plaguing the Constitution and #USA democracy as well as the leadership. House Judiciary plans to authorize subpoenas for Mueller's full reportRep. Jerrold Nadler said Monday he’s moving ahead with plans to press for the nearly 400-page Mueller report via subpoena. 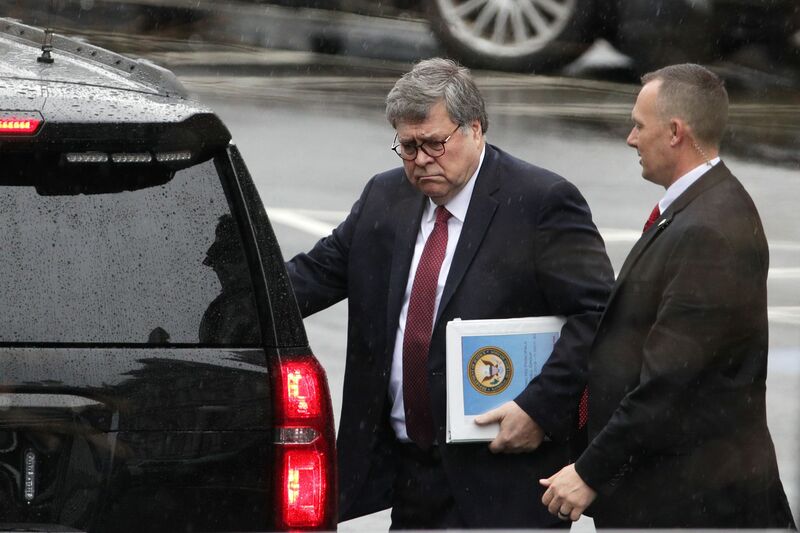 Post-Barr, only Mueller’s full and un-redacted case file can be relied upon. Don’t Wait For a Redacted Mueller ReportThe law is clear: Congress is entitled to the full 400 pages. CNN - The release of the Mueller report is coming. How redacted will it be? 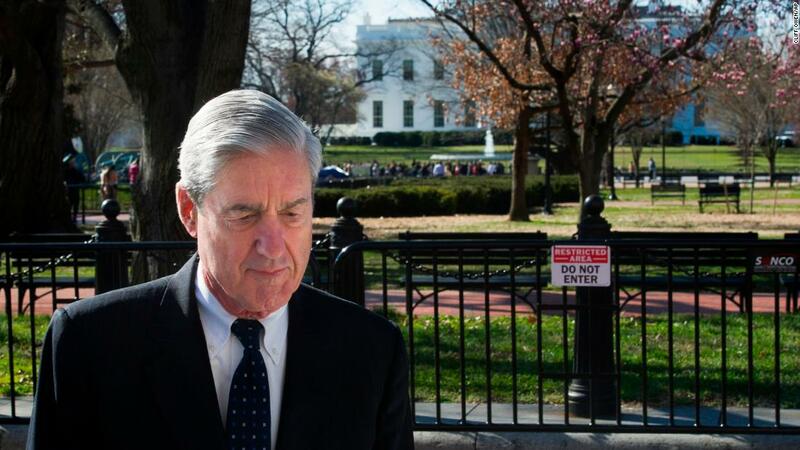 Special counsel Robert Mueller`s almost 400-page findings and analysis of Russian interference in the 2016 election and alleged obstruction of justice by the President may have, as members of Congress fear, heavy redactions.